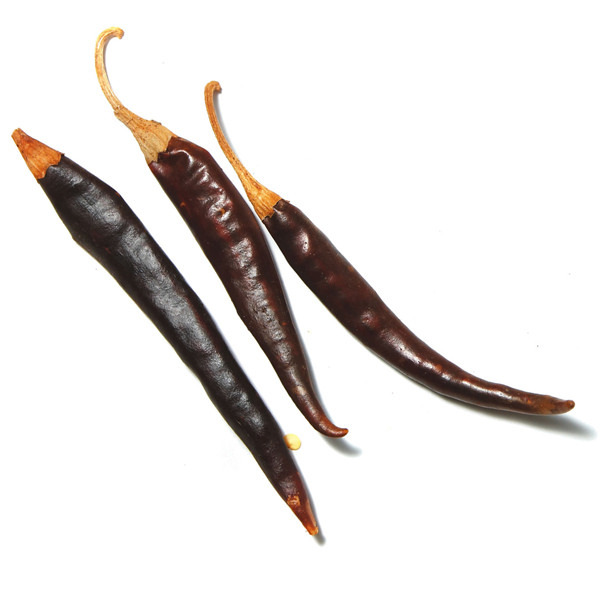 A relative of both the guajillo and arbol chilies, the puya chile is a great compromise between the two. 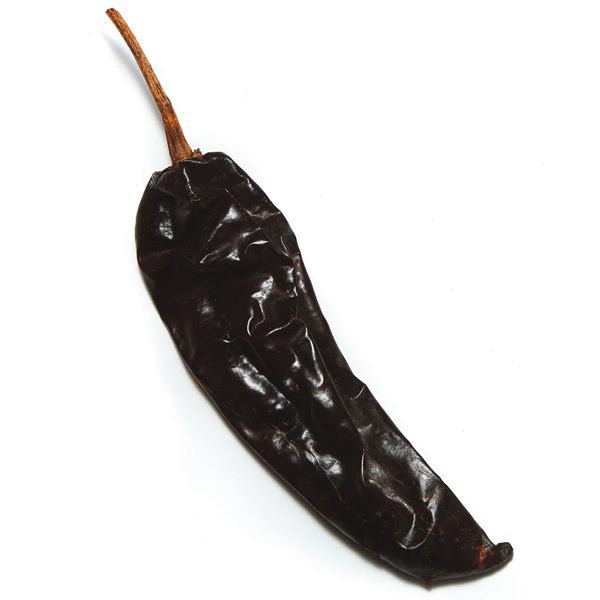 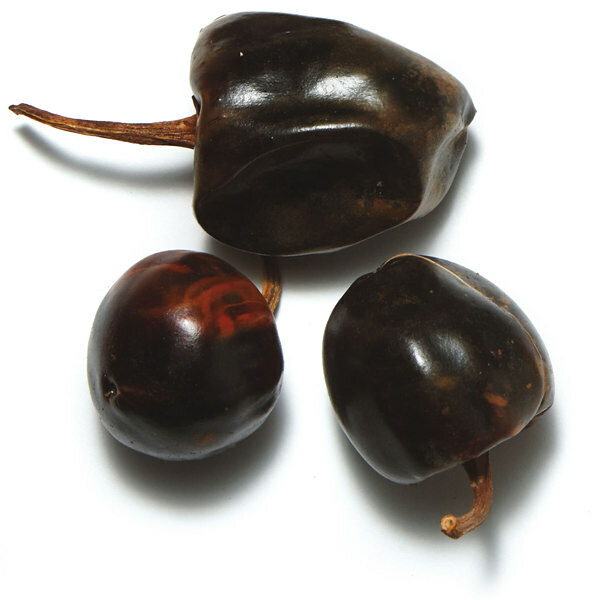 Hot and peppy like arbol, deep and flavorful like a guajillo. 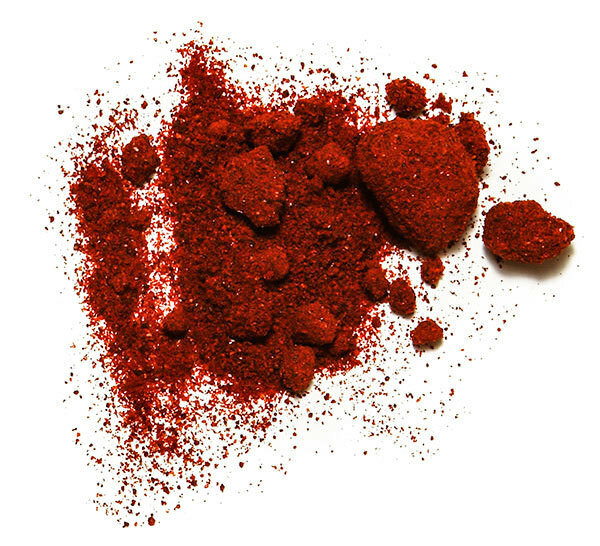 Ideal for a hot and hardy chile powder.